​Everything must come to an end. But in the cases of Jerome Boateng, Thomas Muller and Mats Hummels, the end came far quicker and far from left-field than they could have imagined. World Cup winning heroes in 2014, dispensed with and thrown aside in 2019. He said (as quoted by ​Channel News Asia): "What is important is to have more tempo, more dynamism, more focus up front. I know how to deal with pressure. I can feel what it means in the current position. We have learned from setbacks. We now need to have a completely different attitude from the year 2018." A seismic part of that 'different attitude' has been the blooding of youngsters, with former ​Arsenal star Serge Gnabry and Bayer Leverkusen's 19-year-old sensation Kai Havertz the shining lights. 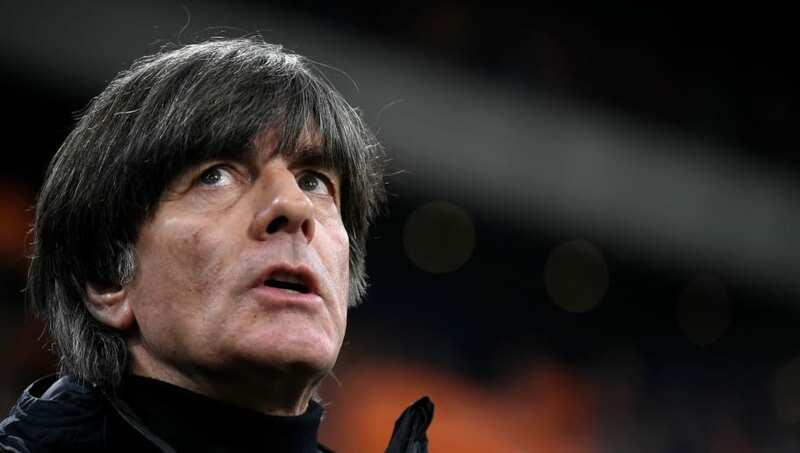 At a press conference on Tuesday ahead of the game against Serbia, Low spoke of a glowing optimism of Germany's international future, but admitted that his new young side would face teething problems along the way. But following the introductions of the mercurial ​Marco Reus and the dynamic Leon Goretzka at the break, German fans bore witness to what could have potentially have been the beginning of this much heralded new era. ​Manchester City's Leroy Sane was devastating with his speed and movement, Reus became the heartbeat of the side's attacking play, and Goretzka struck a much-deserved equaliser. If indeed the game against Serbia provided a glimpse of the future, then against the Netherlands on Sunday, Low's side delivered a more defining statement. Away in Amsterdam, against an in-form Dutch side, and in the first game of their Euro 2020 qualifying campaign, Germany could have been forgiven for a sluggish start and to have been overwhelmed by the confident Oranje. Instead, Sane and ​Gnabry struck inside the opening 45 minutes to give Germany a shock lead, and but for some fine saves from Jasper Cillessen could have been out of sight.